/cm/ - Cute/Male » Searching for posts with the image hash ‘aXuK4ebn4LCsGyxUZseF2w==’. Searching for posts with the image hash ‘aXuK4ebn4LCsGyxUZseF2w==’. 1 results found. 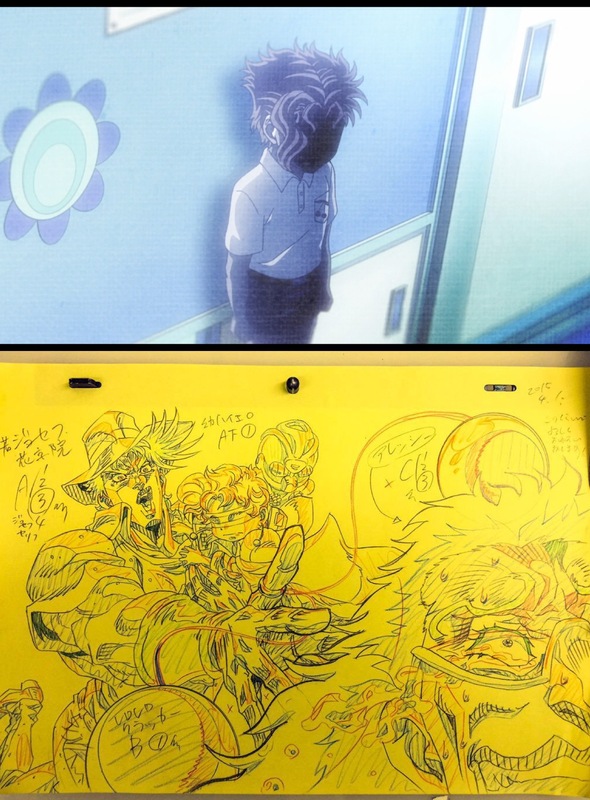 Anime showed him as a kid and animator Alessi’d him once, he’s adorable and already has the trademark hairstyle! Too bad they didn’t show his face though. We share them, so it would be pretty fun to spend time together. Not my thing. Bittersweet art that respects him and shows his growth as a person is fine, considering his backstory and all. But most artwork of such kind is in the “getting off to suffering” direction. >Do you two share any flaws? Both are proud and stubborn. Probably makes the “eyes become pitch black” face JoJo characters do and then acts like nothing happened. Maybe stays surprised for a bit, trying to comprehend what happened. But if he got flustered like the only blushing panel he has, that would be super cute. He didn’t show such emotions much but he’s still capable of them, so it’s a fun thing to imagine. It’s almost all he did in his series and considering the physical difference, even if I do always say how I want to protect him and his smile (which is true) I’d be useless in a fight. Now that’s something I hope I could do but I’d rather have him safe and sound. It hurt to see him get injured in canon and not being able to do anything for him. He’d be the first one I’d turn to when I need help or advice, thanks to his honest and logical, yet caring nature. I’d trust him and feel much better just by having him around.